Book Blogger Listing: Win a BOOK BLAST PACKAGE! 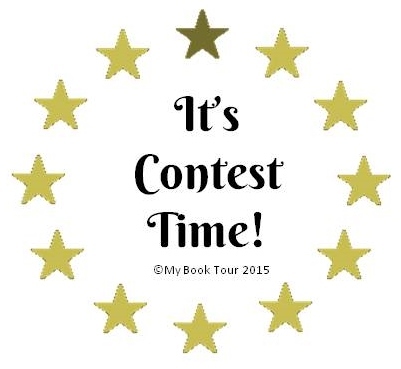 Win a BOOK BLAST PACKAGE! STAY TUNED FOR OUR NEXT UPCOMING CONTEST! Do you love books as much as we do? If you maintain a book review blog, then we want to list you here. The Book Blogger Listing is an online resource that lets readers, authors and other book bloggers connect with each other. If you'd like to be listed, please submit your URL today! © 2015 Book Bloggers, Susan Barton. Simple theme. Powered by Blogger.